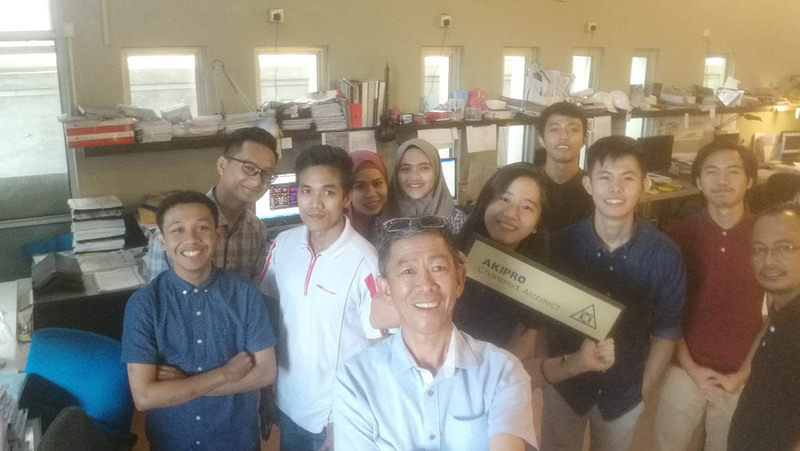 AKIPRO Chartered Architect was founded in March, 1993 . Ourpractice, aim for excellence in design and professional service, with astrong commitment to produce good architectural solution for theclient, the end users and the environment,without sacrificing social,cultural, physical and economic value. We believe that goodleadership, strong teamwork spirit, mutual respect and understandingwith clients and staff is the essence of a successful practice. Projectswhich we have embarked on before consist of Hotels, Mixed CommercialDevelopments, Condominiums, Apartments, Office Building, InstitutionalBuildings, Residential Developments, Recreational Developments,Industrial Parks and etc.